People might be surprised to find out that there’s many award-winning actors and actresses within the MCU. And, according to rumors, there might be a new addition to the Marvel Cinematic Universe. Angelina Jolie is reported to have a role in the upcoming ‘The Eternals’, according to The Hollywood Reporter. However, no other details have been leaked, and it is still unclear which role the 43-year old star would be playing in the Chloe Zhao directed fantasy action film. 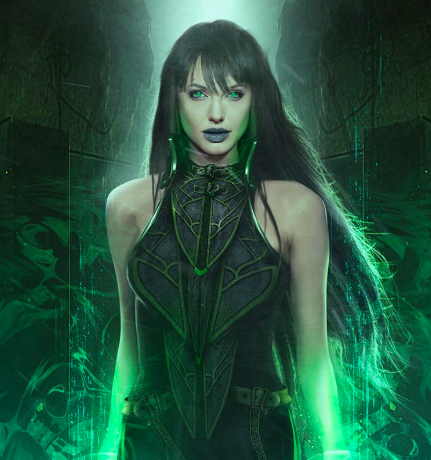 Her MCU character: Hela. Memorable MCU movies: 'Thor: Ragnarok' (2017). Oscars won: Best supporting actress for 'The Aviator' (2004), best leading actress for 'Blue Jasmine' (2013). 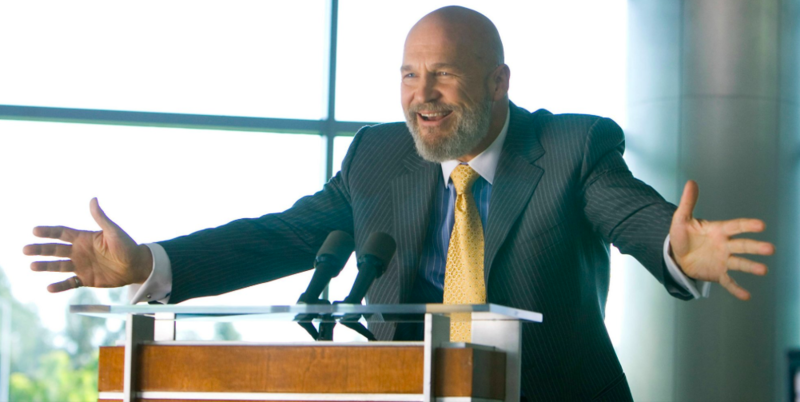 His MCU character: Obadiah Stane/Iron Monger. Memorable MCU movies: 'Iron Man' (2009). Oscars won: Best leading actor for 'Crazy Heart' (2008). Her MCU character: Carol Danvers/Captain Marvel. 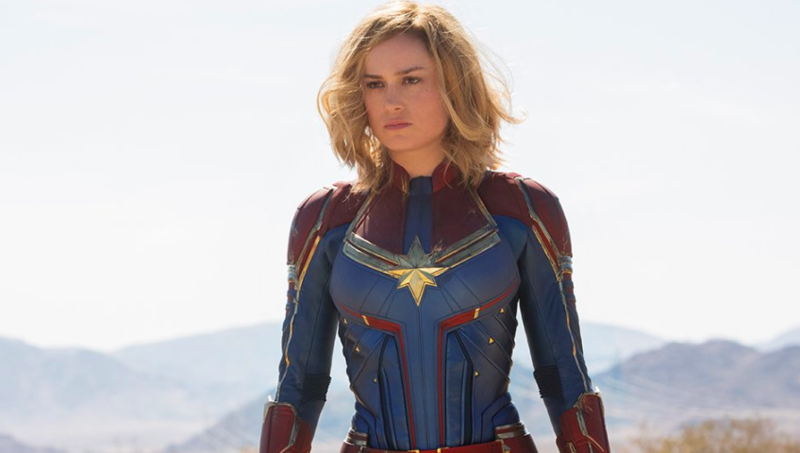 Memorable MCU movies: 'Captain Marvel' (2019). Oscars won: Best leading actress for 'Room' (2015). 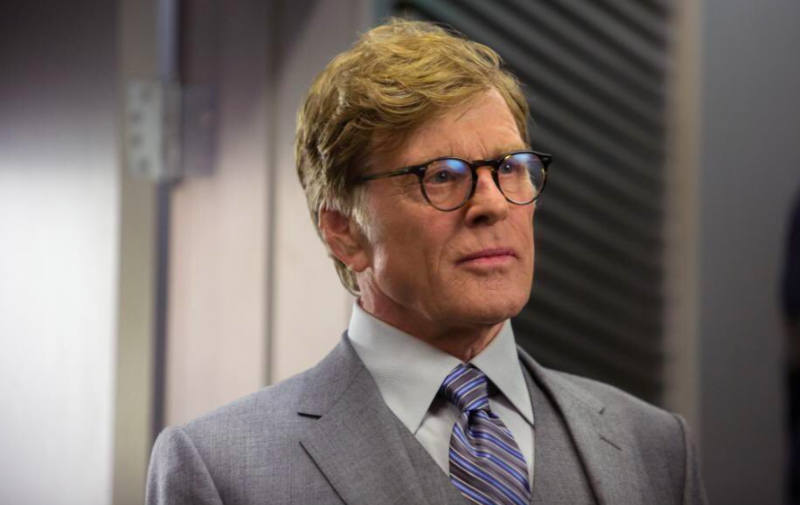 His MCU character: Hank Pym. Memorable MCU movies: 'Ant-Man' (2015), 'Ant-Man and the Wasp' (2018). Oscars won: Best picture for 'One Flew Over the Cuckoo's Nest' (1975), best leading actor for 'Wall Street' (1987). 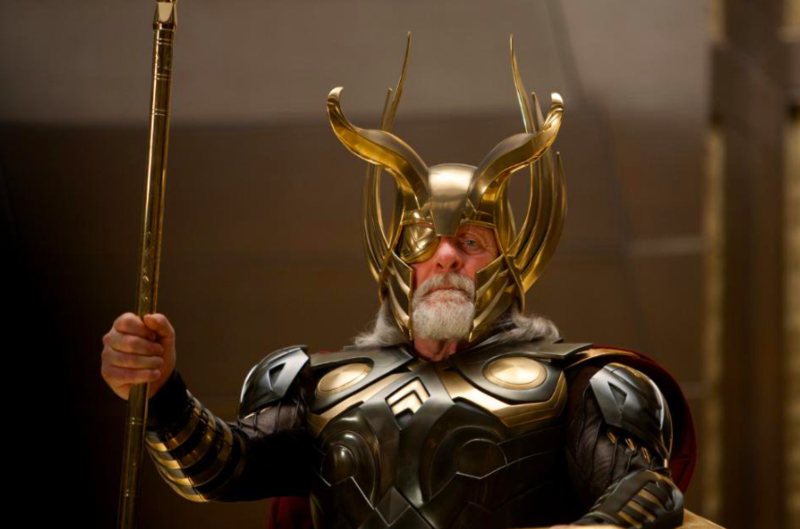 His MCU character: Odin. Memorable MCU movies: 'Thor' (2011), 'Thor: The Dark World' (2013), 'Thor: Ragnarok' (2017). Oscars won: Best leading actor for 'The Silence of the Lambs' (1991). His MCU character: General "Thunderbolt" Ross. Memorable MCU movies: 'The Incredible Hulk' (2008), 'Captain America: Civil War' (2016). Oscars won: Best leading actor for 'Kiss of the Spider Woman' (1985). His MCU character: Colonel Chester Phillips. Memorable MCU movies: 'Captain America: The First Avenger' (2011). Oscars won: Best supporting actor for 'The Fugitive' (1993). 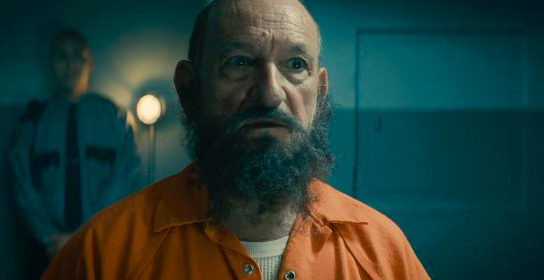 His MCU character: Mandarin. Memorable MCU movies: 'Iron Man 3' (2013). Oscars won: Best leading actor for 'Gandhi' (1982). Her MCU character: Nakia. Memorable MCU movies: 'Black Panther' (2018). Oscars won: Best supporting actress for '12 Years a Slave' (2013). Her MCU character: Pepper Potts. Memorable MCU movies: 'Iron Man' (2008), 'Iron Man 2' (2010), 'Iron Man 3' (2013). Oscars won: Best leading actress for 'Shakespeare in Love' (1998). 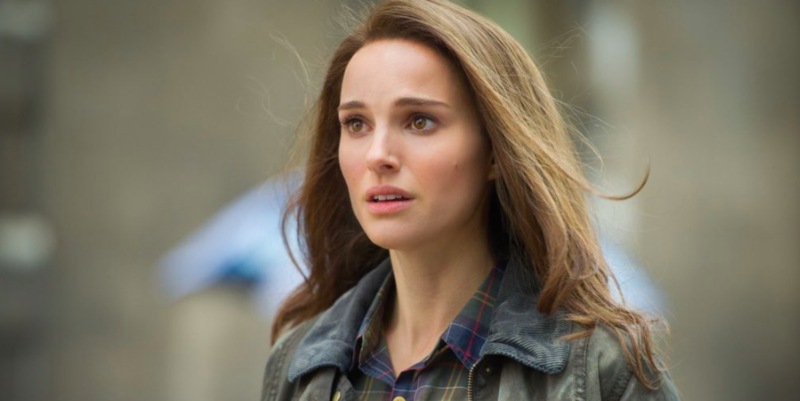 Her MCU character: Jane Foster. Memorable MCU movies: 'Thor' (2011), 'Thor: The Dark World' (2013). Oscars won: Best leading actress for 'Black Swan' (2010). His MCU character: Alexander Pierce. Memorable MCU movies: 'Captain America: The Winter Soldier' (2014). Oscars won: Best director for 'Ordinary People' (1980). His MCU character: Justin Hammer. Memorable MCU movies: 'Iron Man 2' (2010). Oscars won: Best supporting actor for 'Three Billboards Outside Ebbing, Missouri' (2017). 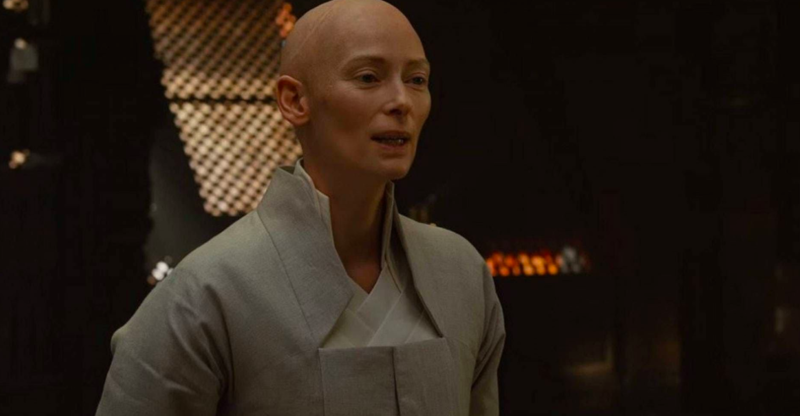 Her MCU character: The Ancient One. Memorable MCU movies: 'Doctor Strange' (2016). Oscars won: Best supporting actress for 'Michael Clayton' (2007). Her MCU character: Aunt May. Memorable MCU movies: 'Spider-Man: Homecoming' (2017). Oscars won: Best supporting actress for 'My Cousin Vinny' (1992). 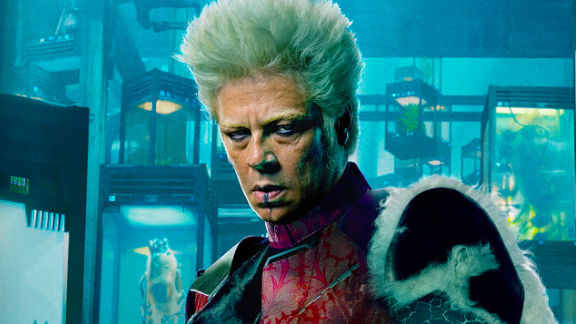 His MCU character: The Collector. Memorable MCU movies: 'Guardians of the Galaxy' (2014). Oscars won: Best supporting actor for 'Traffic' (2000). His MCU character: Zuri. Memorable MCU movies: 'Black Panther' (2018). Oscars won: Best leading actor for 'The Last King of Scotland' (2006). The screenplay is based on Jack Kirby’s comic books and will be written by Matthew and Ryan Firpo. 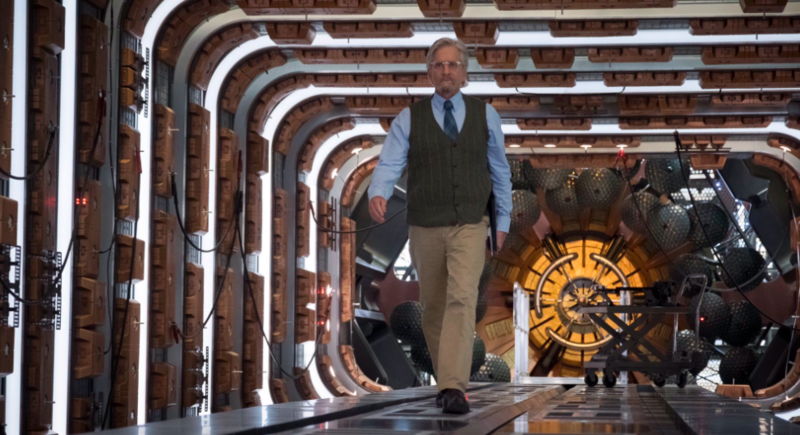 According to IMDb, the plot follows a story about superhuman beings, who are called "Eternals" and have shaped the history of Earth. This might be the actress's first time being involved in a Marvel movie, but it won’t be her first comic book film. In 2008, she starred in ‘Wanted’, which was based on a comic book series created by Mark Millar. 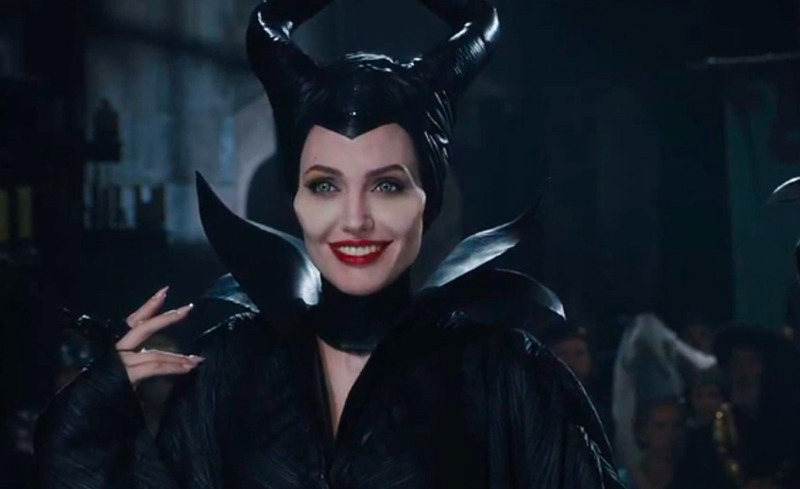 Not only does she have a new Marvel movie on her plate, but she’s also working on a second ‘Maleficent’ movie with Disney, with a release date planned sometime in October. Angie stated that her involvement and years of work in the U.N. has exposed her to different government and militaries, providing her with the necessary knowledge and skills needed to be in a political position. “I'm also able to work with governments and I'm also able to work with militaries, and so I sit in a very interesting place of being able to get a lot done, without a title and without it being about myself or my policies. So, for now, I’ll sit quiet." Angelina Jolie will be joining a long list of actors in the Marvel world, who’ve won the most acclaimed prize. From Anthony Hopkins to Gwyneth Paltrow and Lupita Nyong’o, we're going to take a look at the Oscar-winning actors who've starred in the MCU. This might be one of the main reasons why Marvel movies have become so successful. Not only are the actual plots and filming captivating, but the actors and cast members they choose are just as marvelous. And, they just keep on scoring the most A-list stars, with Angelina Jolie joining the team now too. What do you think - do you think Angie's a good fit for an MCU film? Let us know what you think in the comments below! And check out our related articles about Marvel for more interesting updates.